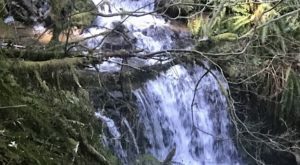 Camano Island is full of picturesque rural property, making it a perfect day trip destination for those seeking peace and quiet. And no trip to the island should be complete without paying a visit to the historic Kristoferson Farm. 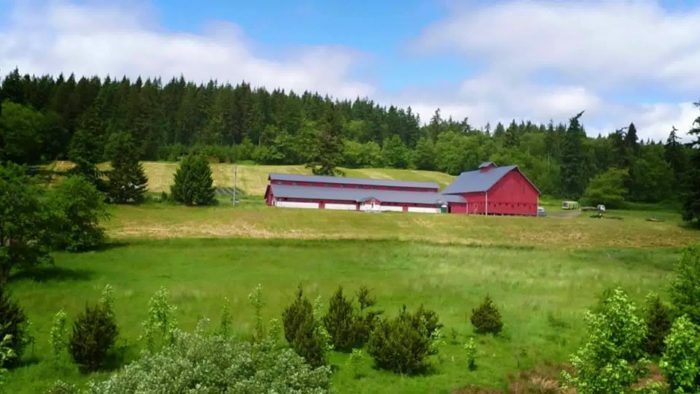 Kristoferson Farm is located at 398 NE Camano Drive. 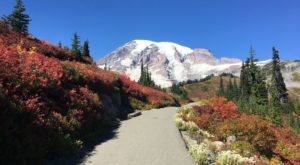 It's easy to find the beautiful property on this small island. 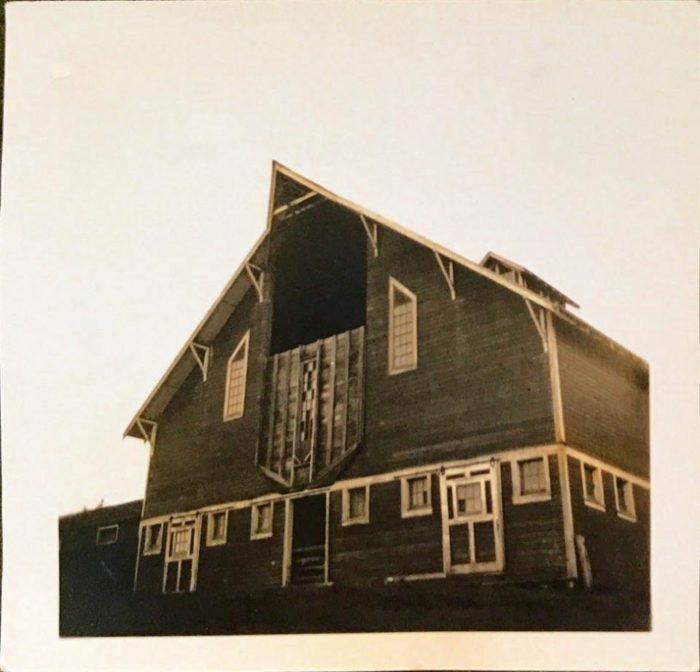 The farm's history spans six generations. 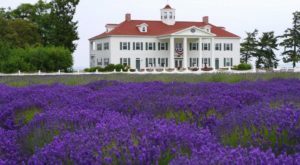 It dates all the way back to 1912, Alfred Kristoferson acquired 1,400 acres of farmland on the island. 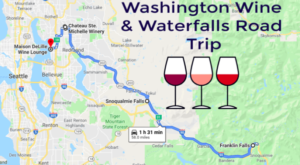 Alfred immigrated to the United States in 1879 and introduced many innovative practices to the Seattle market, including both the pasteurization and delivery of milk. You may have already heard of Kristoferson Farm. It's the site of Canopy Tours NW, where you can zipline through the forest. 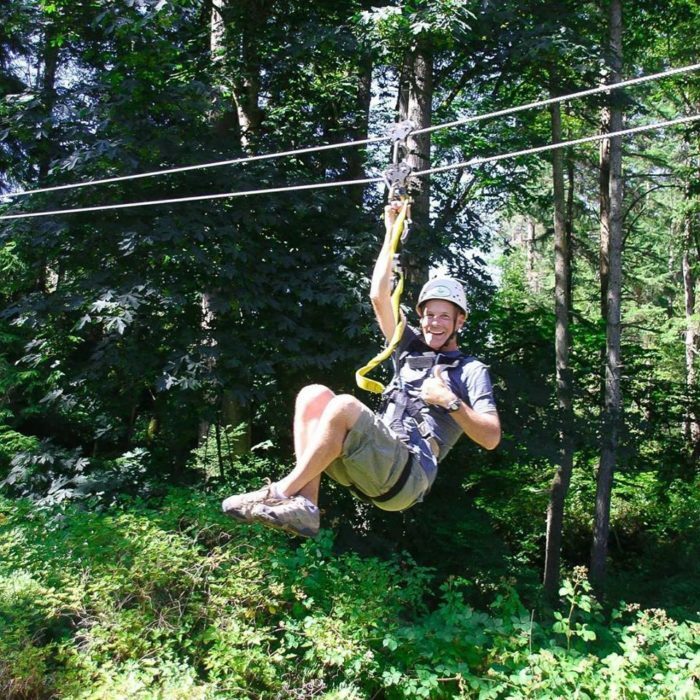 The zipline tours are safe, fun, and exhilarating, and they definitely put this place on the map. 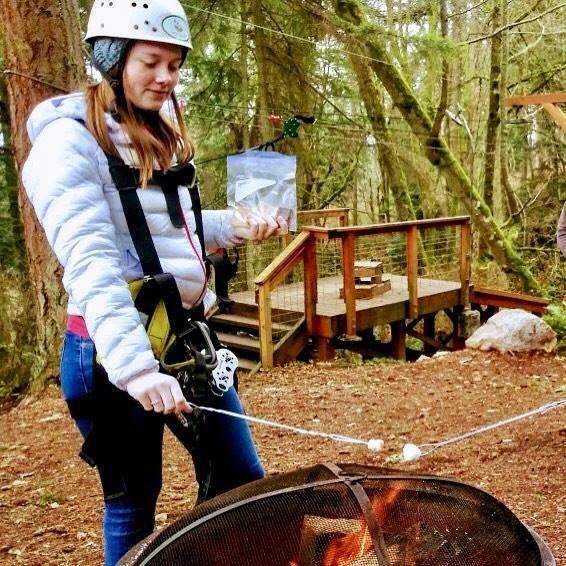 The zipline tour, which includes S'mores and cocoa, is definitely one of the top attractions at the farm. They also organize team building exercises for colleagues and other groups, known as Terra Teams. But adventures aren't the only thing happening at the farm. 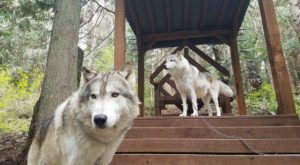 Even if you have no desire to zipline, you should visit. 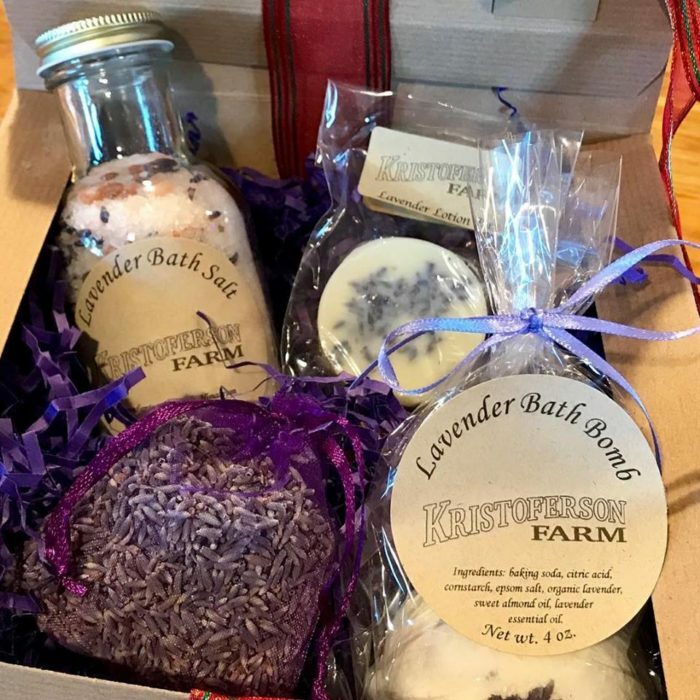 Step inside the barn and you'll find a wide variety of lavender products made onsite, as well as other gifts and local wine. 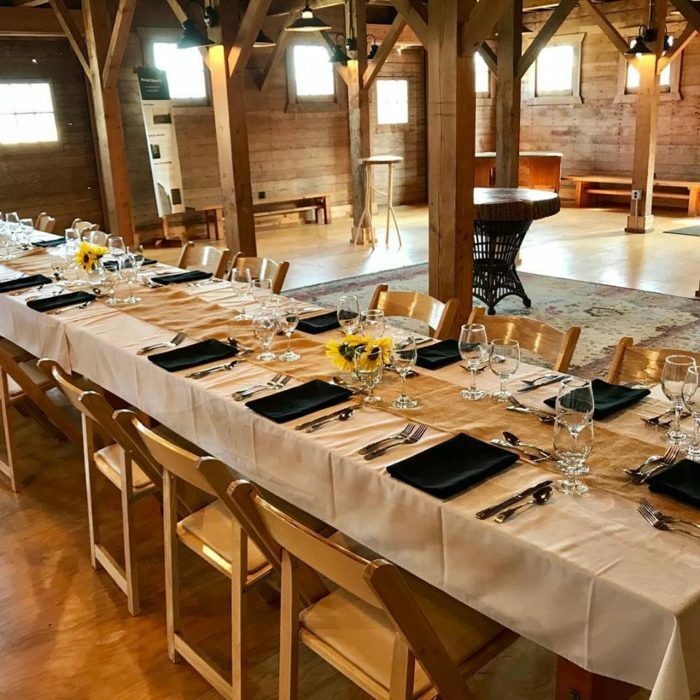 If you're lucky enough to be on the island in the summertime, you can attend one of the beautiful farm dinners. The dinners are held monthly from May - October, although the Kristoferson family is strongly considering hosting two per month this season. 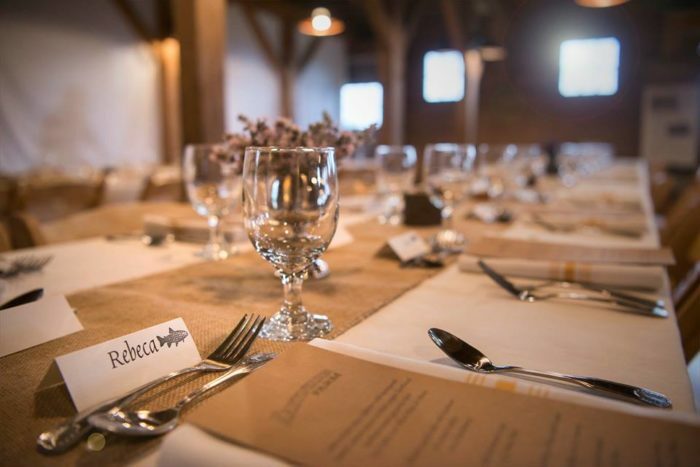 The dinners are all catered by the beloved Cama Beach Cafe & Catering, a trusted local gem. The owner, Donna, uses fresh, local ingredients that are in season. 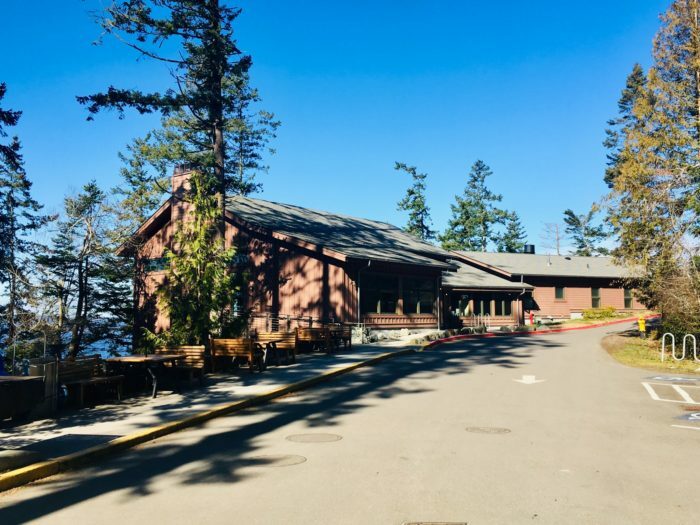 The Cama Beach Cafe is located in the tranquil Cama Beach State Park, and the breakfast and lunches here are always on point. Donna does all the catering for island events, and the food is fantastic. 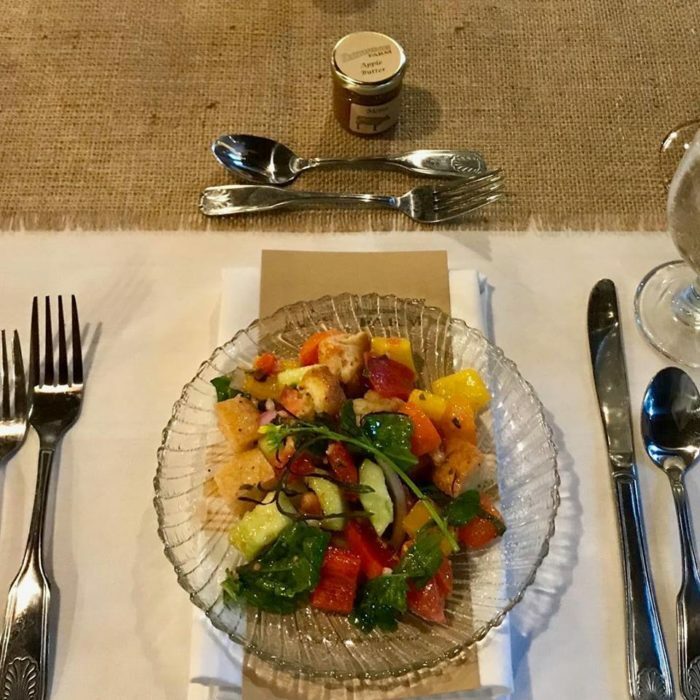 The farm dinners, which are always several courses, come with local wine pairings. The cost is $125 (plus tax) for this unique and delicious experience. 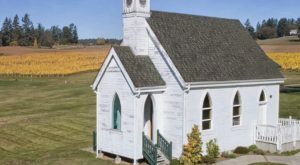 If you can't make it to a farm dinner, the best time to visit is definitely October. 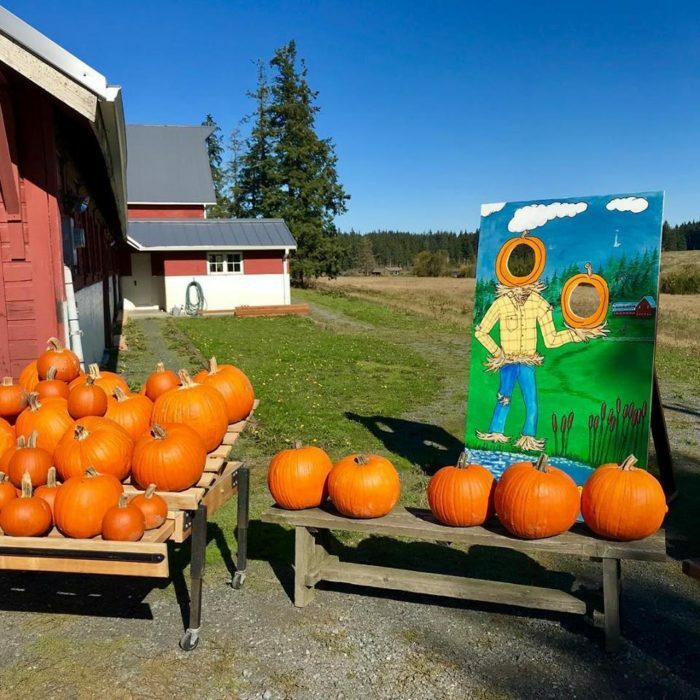 The farm hosts The Camano Pumpkin Project, a fall festival with live music, food, a beer garden, and plenty of activities for kids. Plus, there's a full pumpkin patch, so you can choose your future Halloween jack-o-lanterns. 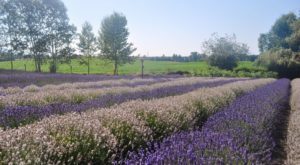 With a little advance notice, you and a small group of friends can take a free 90 minute guided farm tour as well. 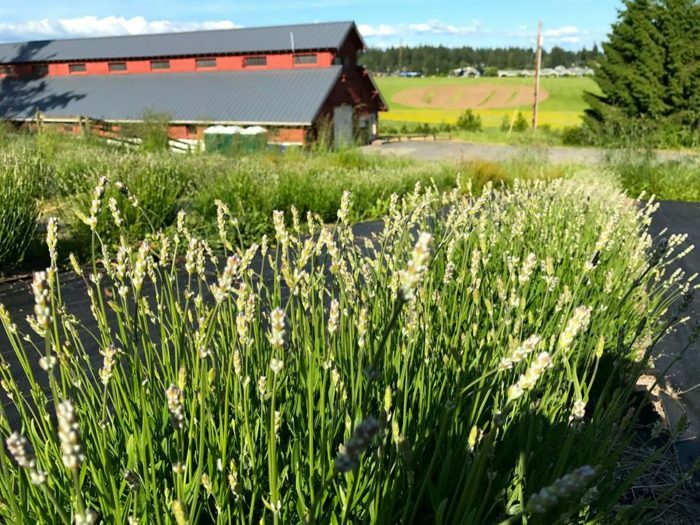 The family is committed to sustainable farming, so you can learn about how everything is grown and how efforts are made to maintain the wildlife in the area. You can learn more about Kristoferson Farm here. 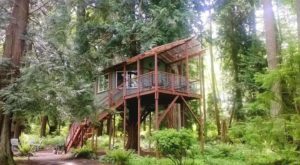 And if you feel like spending a night on Camano Island after your farm tour, try renting a cabin at Cama Beach State Park.